There’s Still Time to Donate to Our Holiday Toy Drive! Don’t forget about our Annual Holiday Toy Drive – you can still donate unwrapped new toys, games or gift cards for ages 5-14 until Friday, December 8th! On Saturday, December 9th from 9 AM – 3 PM, we’re hosting a Holiday Toy Drive event at our plant in Springfield where we’ll have food, tours, and fun! Bring your donations to the event and receive 20% off your next in-plant rug cleaning. 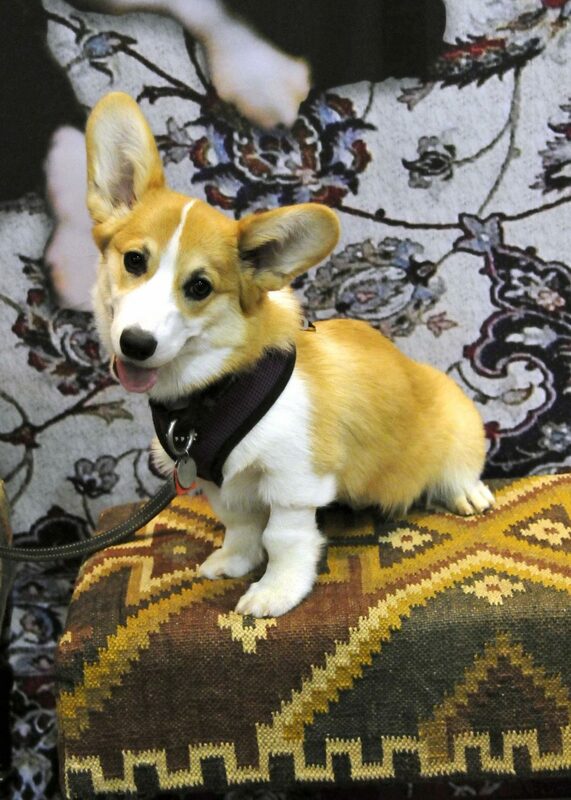 Love your pets, but don’t love the stains they leave behind on your Persian rugs? 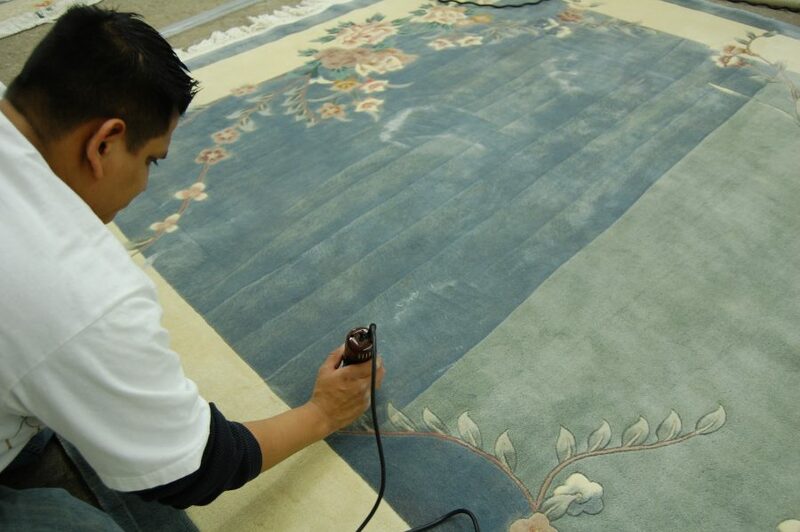 Not to worry – we’ll give your rug a thorough cleaning! Happy Thanksgiving from the Hadeed Family to Yours! Hadeed wishes you and your friends & family a Warm and Happy Thanksgiving celebration! If you need your handwoven rugs cleaned before the holidays, give us a call. 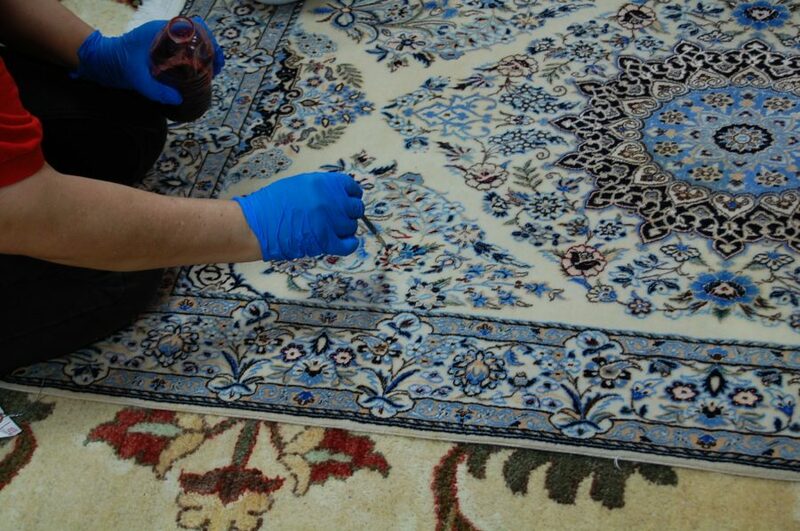 Contact us today to remove any stains found on your Oriental rug from tea, pets, or dirt! The Hadeed Annual Toy Drive is Here! Donate today! From now until December 8, 2017, you can join Hadeed Carpet in donating unwrapped new toys, games or giftcards to the Childhelp Foundation. Our Annual Toy Drive Event is on Saturday, December 9, 2017 from 9:00 AM to 3:00 PM at our plant in 6628 Electronic Drive, Springfield, VA! We open our doors to share a day of giving, friendship and family to support this great cause! It is an opportunity to bring your donations, take tours of our state-of-the-art plant, and enjoy complimentary food and drinks! 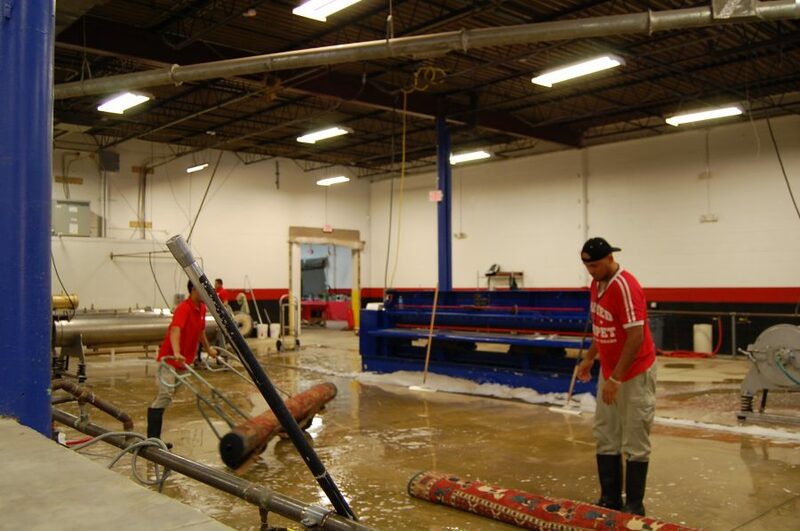 Trust our team to return your rugs like-new! We pick up and deliver in Fairfax County and various areas in Maryland, Virginia and Washington DC. 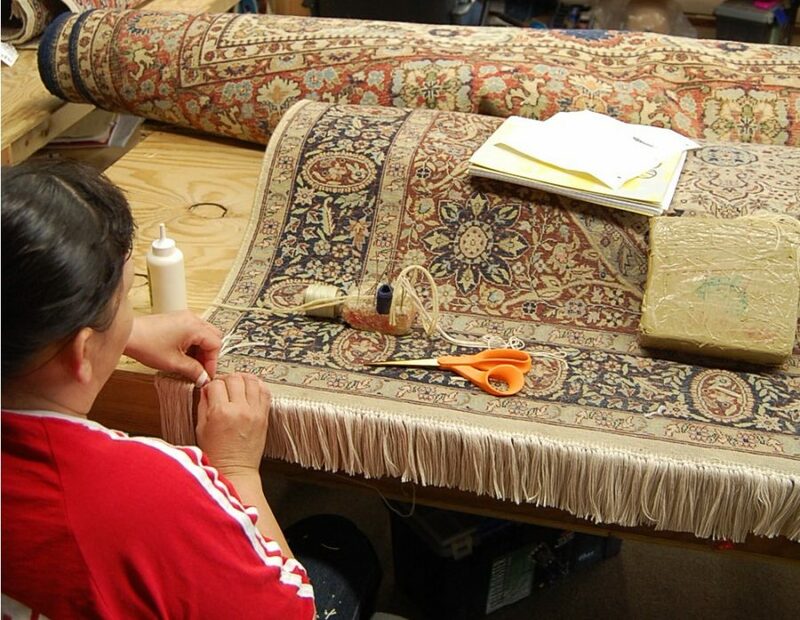 We’ll preserve your family’s heirloom rug throughout the cleaning process and also provide any repairs or color restoration services requested! 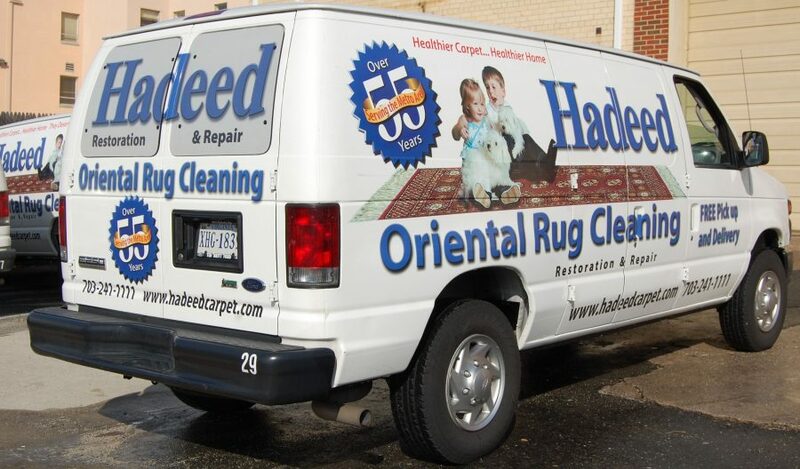 Our customers in Annandale, VA and Northern Virginia are satisfied with our team’s expertise and the high quality of their rug cleaning and repair!